We look after Smash Repairs, Spray Painting, Body Kits, Insurance Quotes, Private Work and so much more! 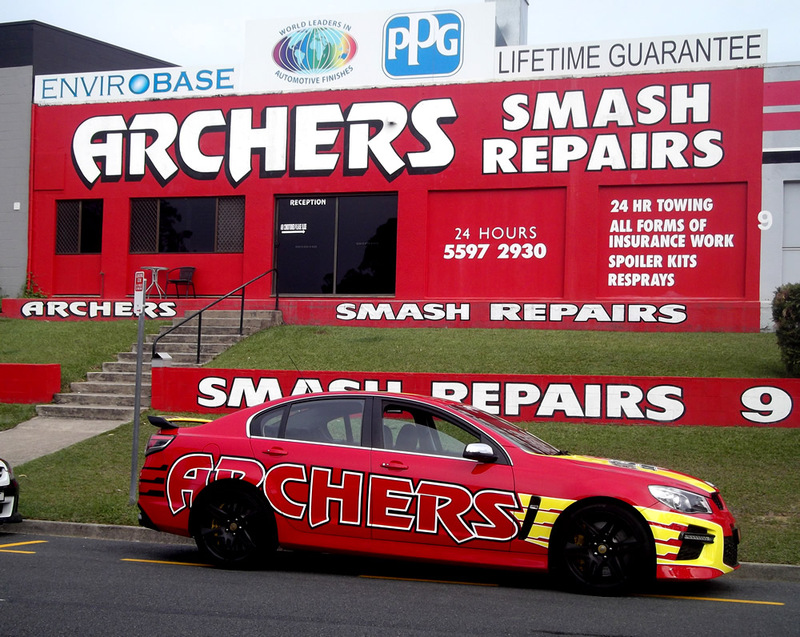 We at Archers Smash Repairs have been established for 26 Years on the Gold Coast and are individually owned. We are proud of our client orientated operation and we work for YOU, the customer. We do Smash Repairs for all major insurance companies and we offer a life time warranty on all work we do for you! Archers Smash specialises and prioritises company and fleet repairs. We at Archers Smash Repairs handle all aspects of Major and Minor Smash Repairs and deal directly with your insurance company. With over 26 years of experience you can be confident that the bodywork on your vehicle will be professionally restored. 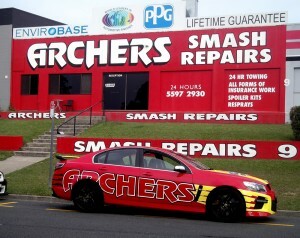 We at Archers Smash Repairs have the skill and know how to make your vehicle look its very best again. Please use the following form to get in contact with us or give us a call on (07) 5597 2930. Copyright © 2019 Archers Smash Repairs, All Rights Reserved.